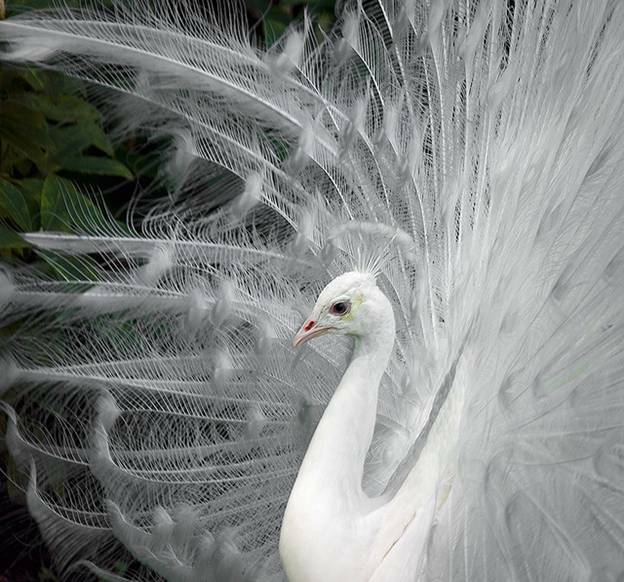 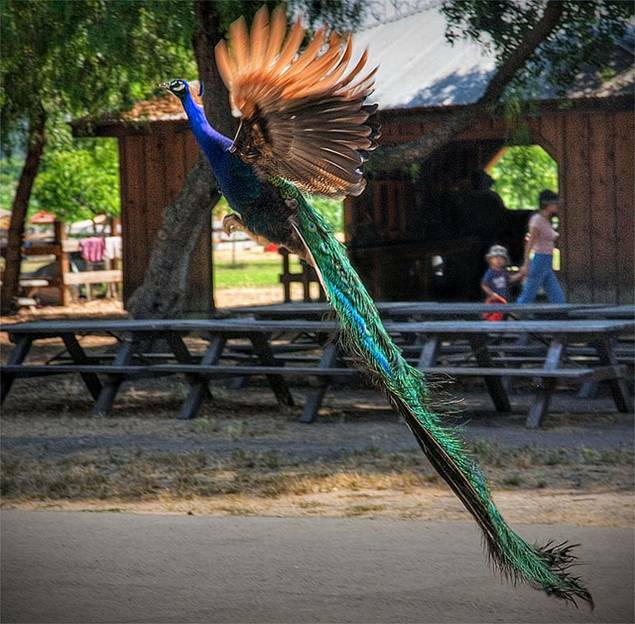 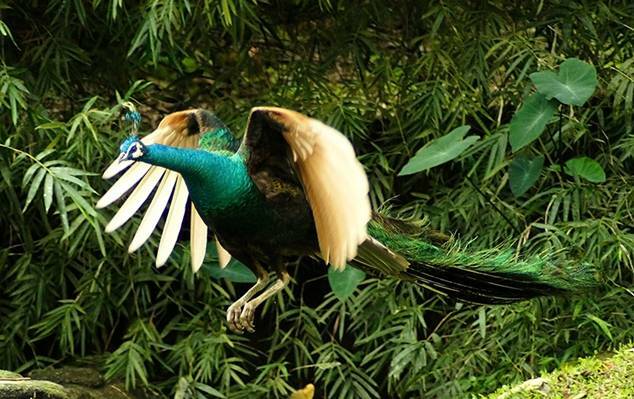 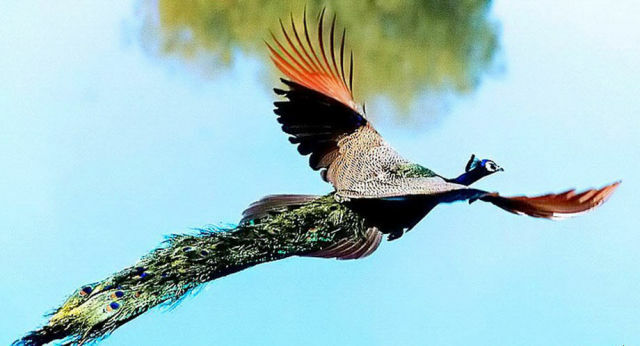 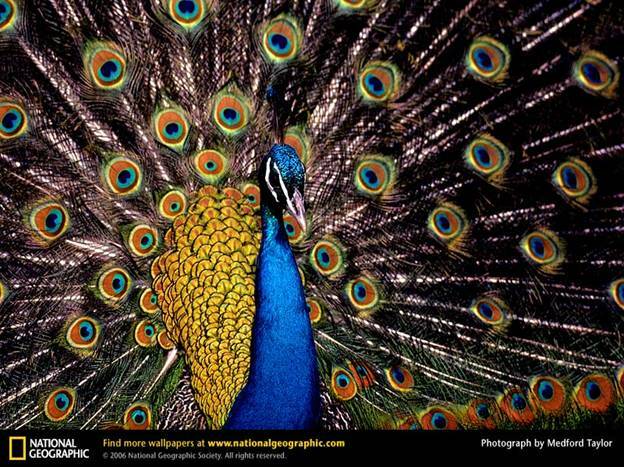 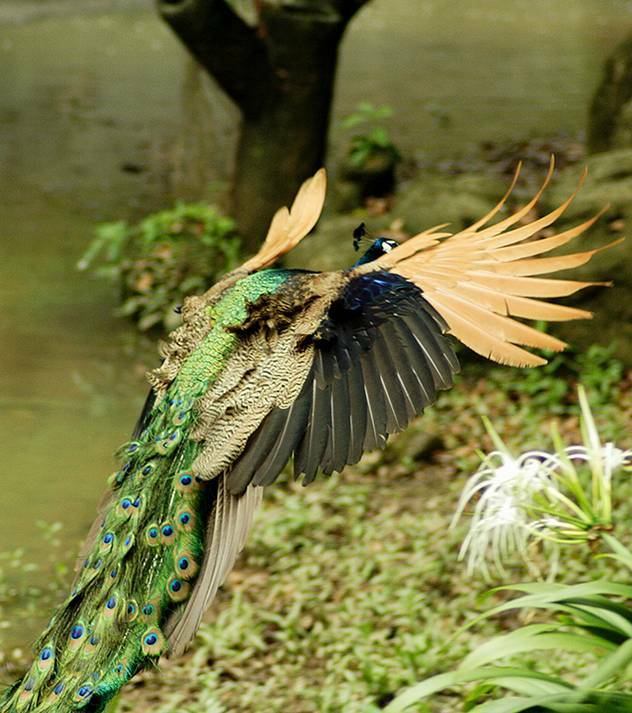 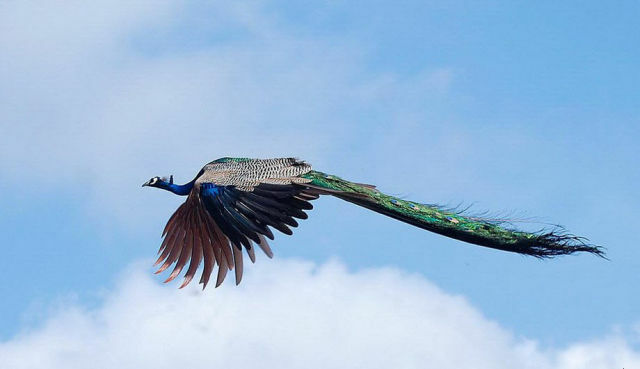 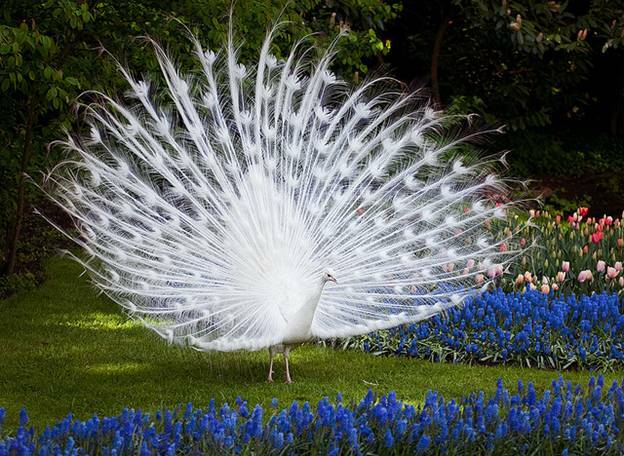 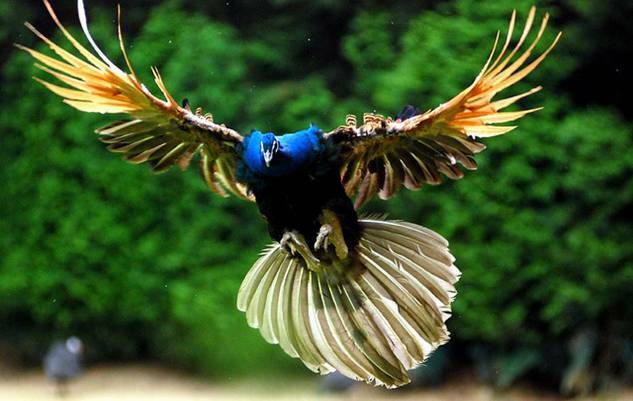 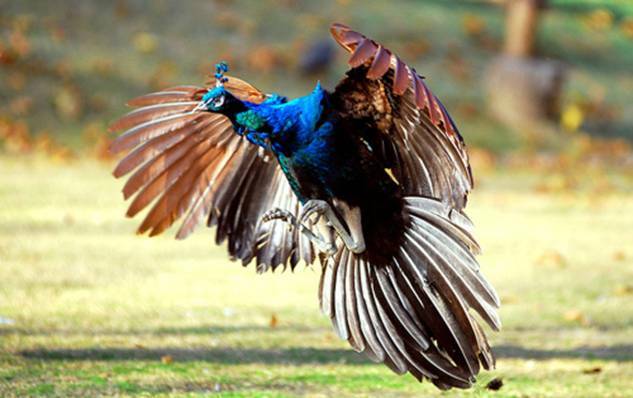 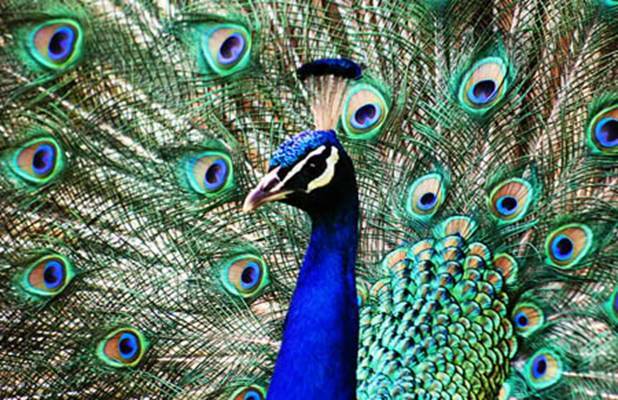 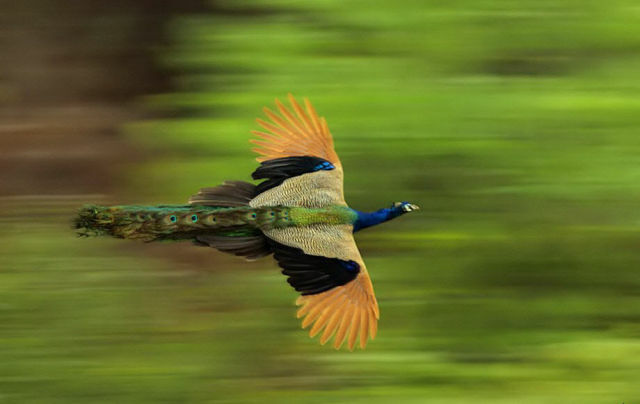 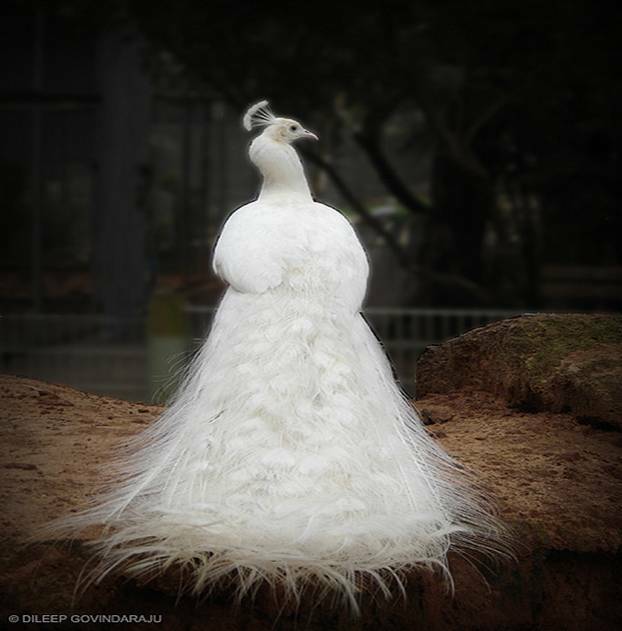 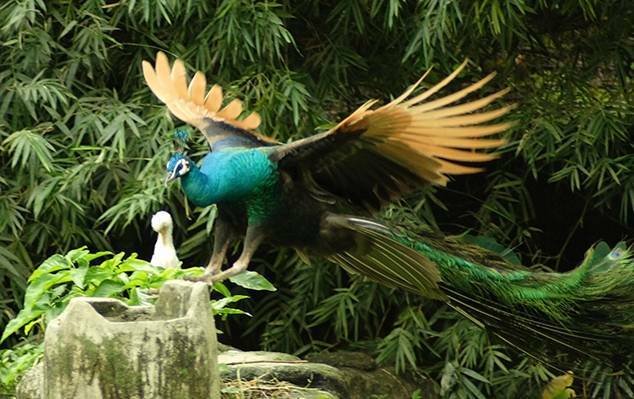 Peacocks can fly for short distances. 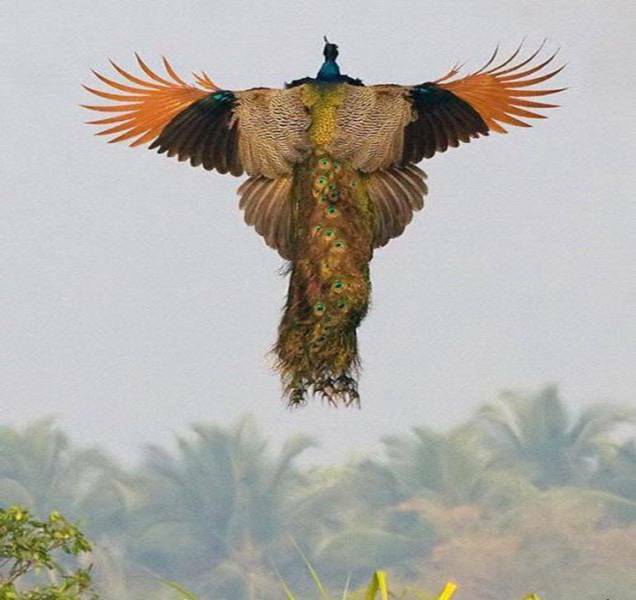 They look so beautiful while flying.
" 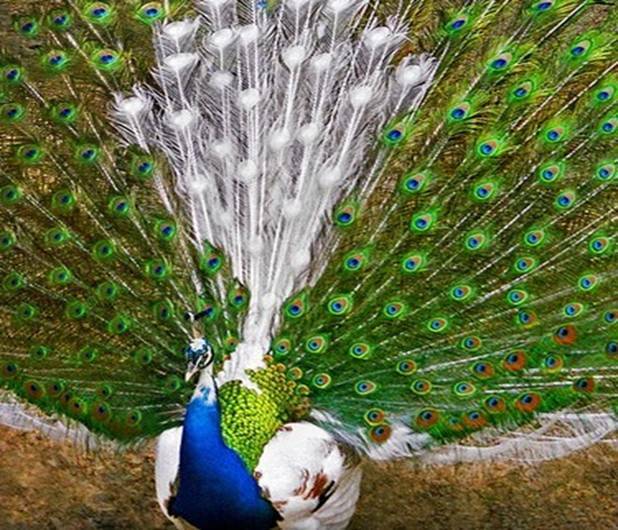 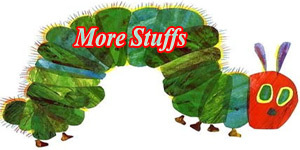 Our life is frittered away by details, Simplify, Simplify. " 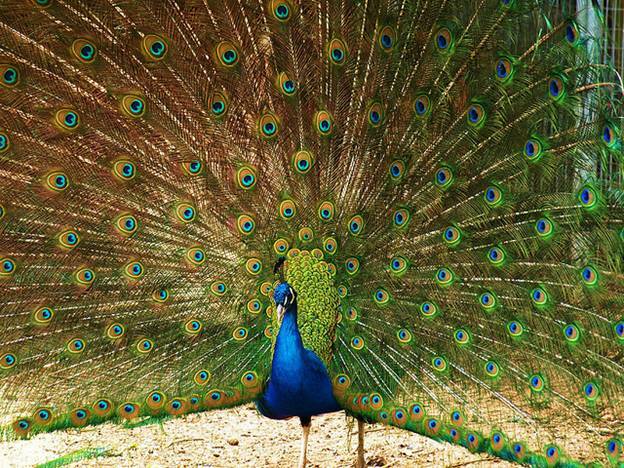 - Henry David Thoreau.